I realize no one comes to this blog to discuss Black Friday deals or holiday shopping, but … are you concerned about your gift list this year? I know I am, and I just want to remind myself and the rest of the world that there is always the AWESOME gift option of the Origami Owl necklaces. I originally posted about them here. My mother-in-law has one, as well as my friend Lesley, and they both love them. 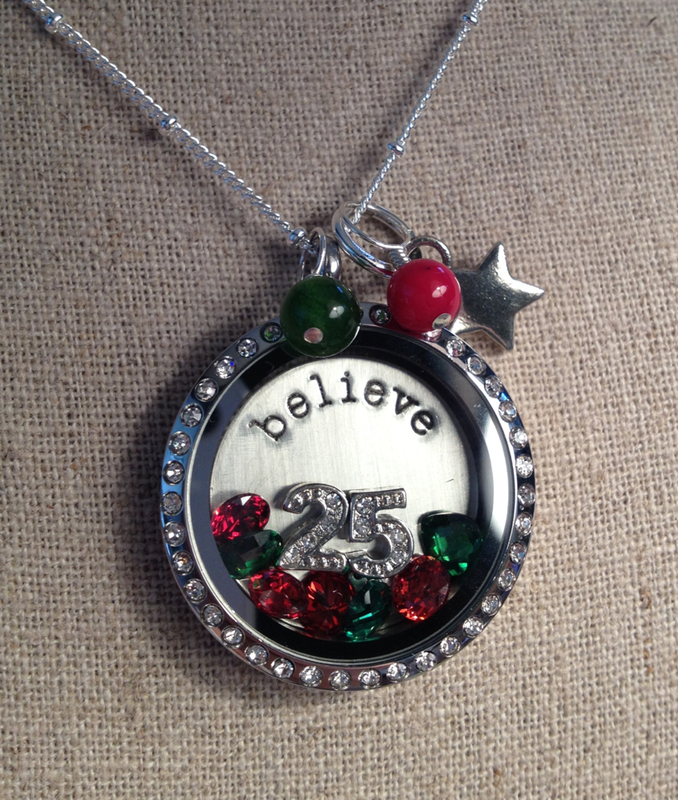 You have until December 9th to place your order with Carrie in order to have the item by Christmas Day. As an added bonus, she will throw in a free ball station chain ($8 value) if you email her at: owl.carrie@gmail.com with your order by November 30. Husband, if you are reading this, I know you are buying me a plane ticket to Chicago for Christmas … but if you want to throw a necklace my way, I‘d like the rose gold large living locket with crystals on it … and there is a new fleur-de-lis charm I like … I could go on and on, but I’ll stop now. Posted in Things That Make Me Happy. Purchases.